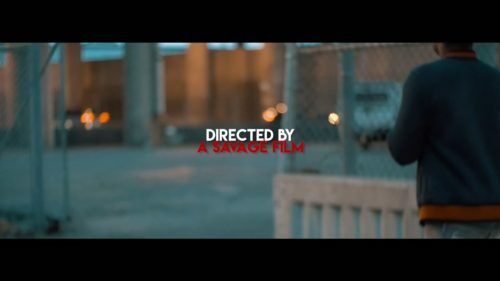 Northside Chicago artist TaySav is back with a dope visual for his new single “Frenemies”. The track is produced by RNE LM and video shot by Savage Films. Watch it below now! Follow on Twitter & Instagram at: @tfgtaysav! Juliano - "Dope Spot EP"